Are you looking for easiest and fastest way to improve the aesthetics of your teeth? At Prevent Dental Suite, we have the answer – dental bonding! Dental bonding is a cosmetic procedure that enhances the appearance of your smile by repairing stained or chipped teeth. It’s also an excellent option for replacing unsightly amalgam fillings. In less than an hour, a tooth-coloured resin can transform your smile and boost your self-confidence. Look years younger with our excellent dental bonding work at Prevent Dental Suite in Kallangur. 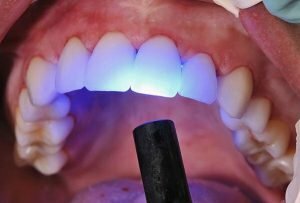 When Dental Bonding is recommended? The procedure of dental bonding is painless, simple, and minimally invasive. Compared to crowns and veneers, dental bonding only requires minor alteration to the original structure of your tooth; thus, preserving the tooth’s health and form. The first part of the procedure is tooth preparation. This step involves a shade guide, from which your dentist will select a composite resin that closely matches the colour of your original teeth. Next, the tooth will be slightly roughened up and a conditioning material is applied so that the resin will better adhere to the tooth. The final step is dedicated to securing the resin on the tooth using a curing light. Once the resin is hardened, your dentist will shape and polish the tooth so it matches the sheen of your original teeth. With precise installation and good dental care, your bonded teeth can last for many years. Dental bonding is ideal for any patient who wants to improve the minor flaws on their teeth. On the other hand, a thorough examination by your dentist will help determine if dental bonding is ideal for you. Dental bonding can be a good start to achieving a celebrity smile. At Prevent Dental Suite, we offer a wide range of cosmetic services to help you achieve the smile of your dreams. 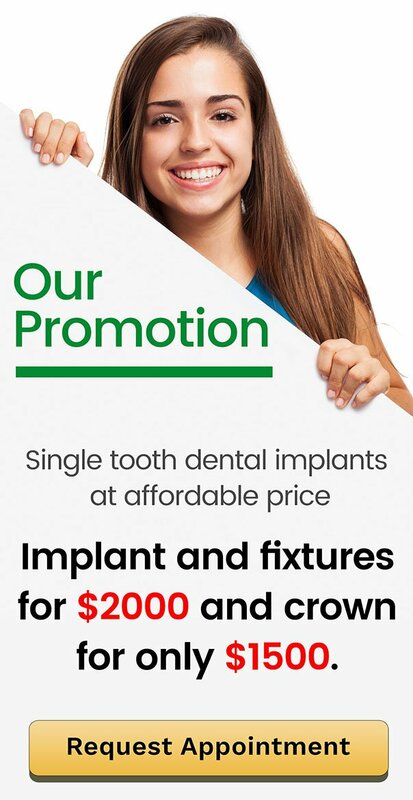 Contact us now on (07) 3886 2428 or make an appointment online TODAY!